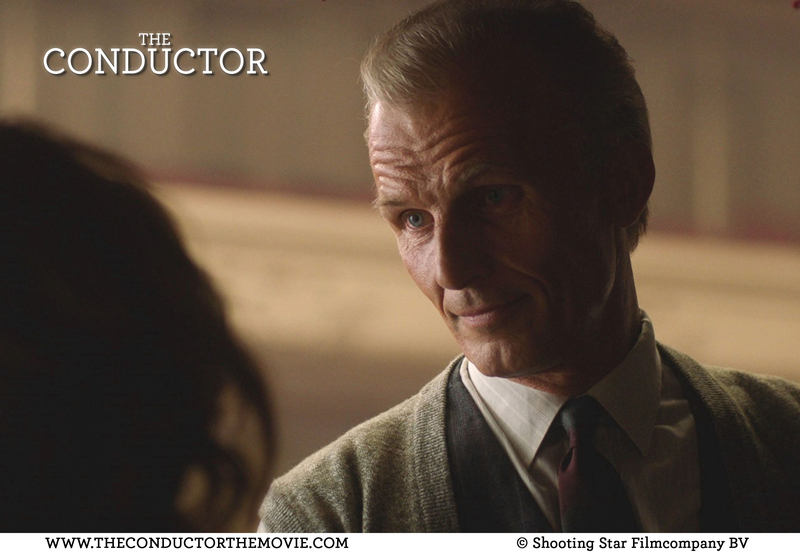 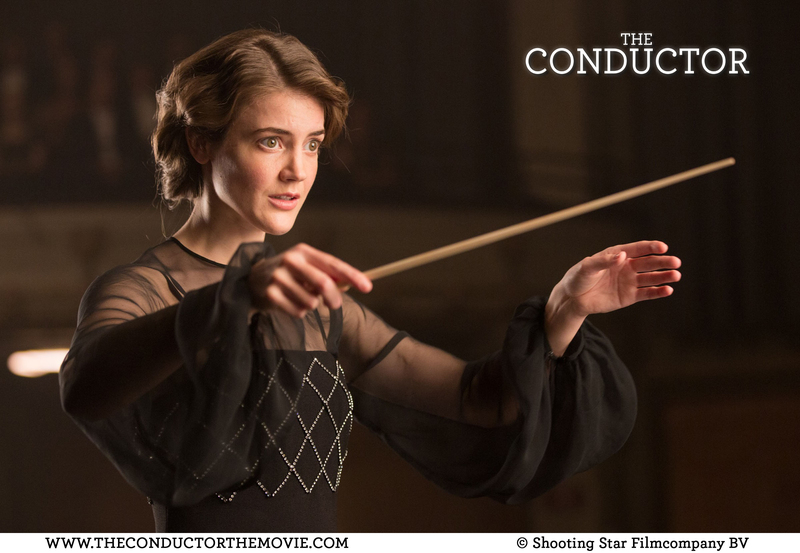 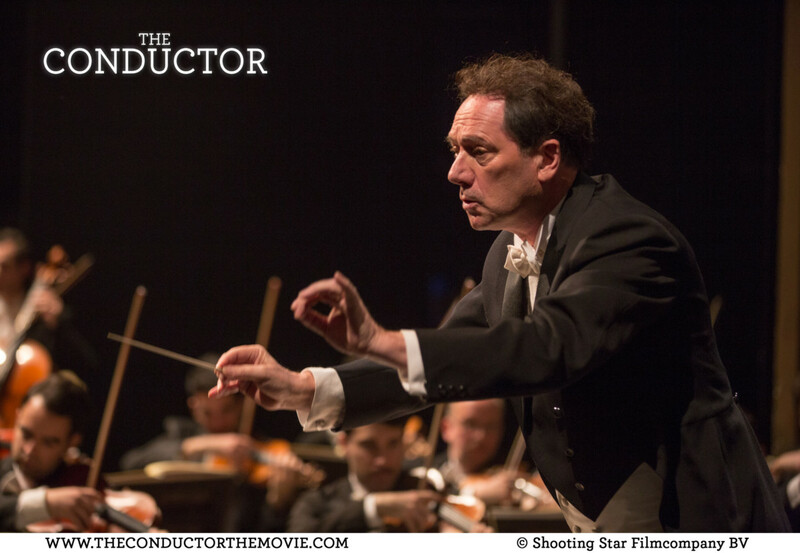 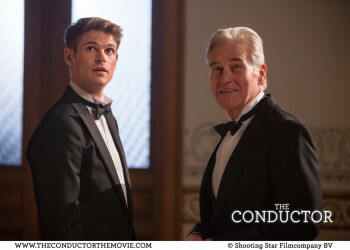 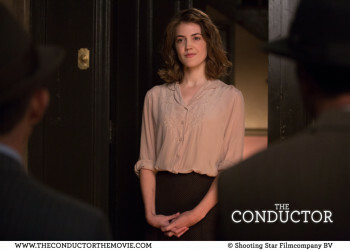 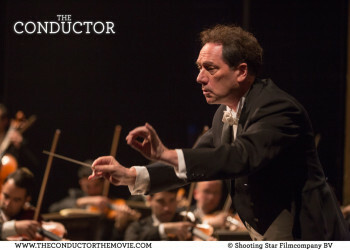 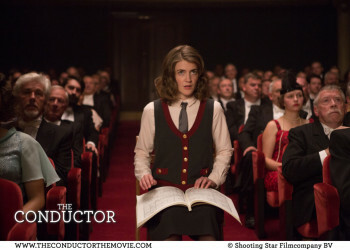 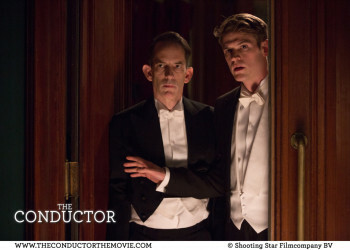 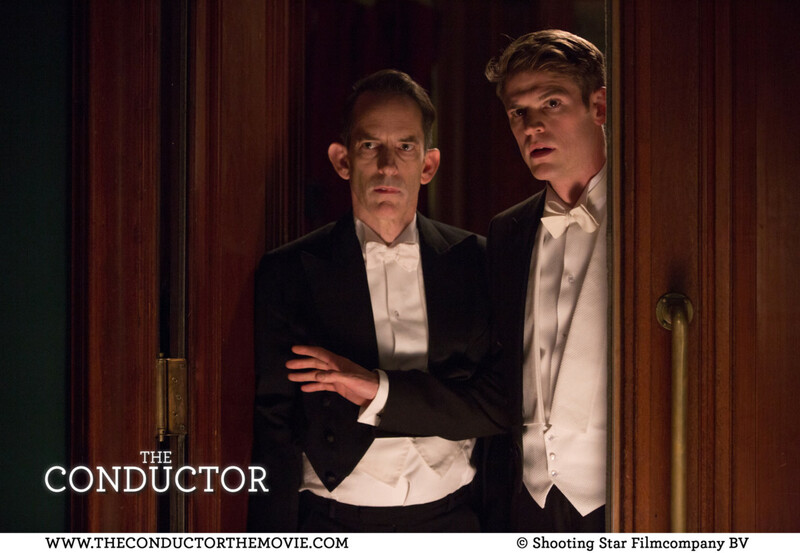 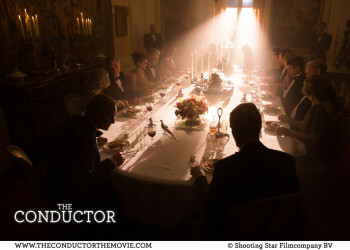 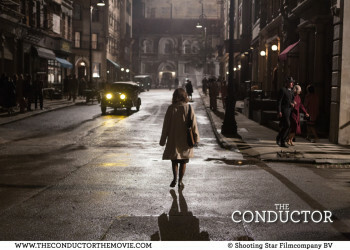 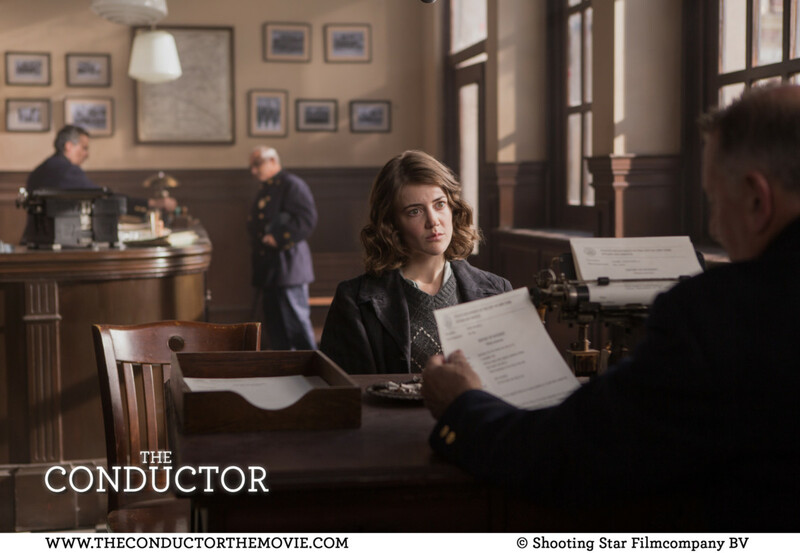 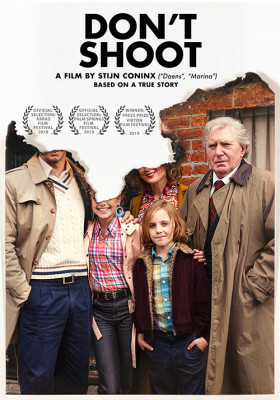 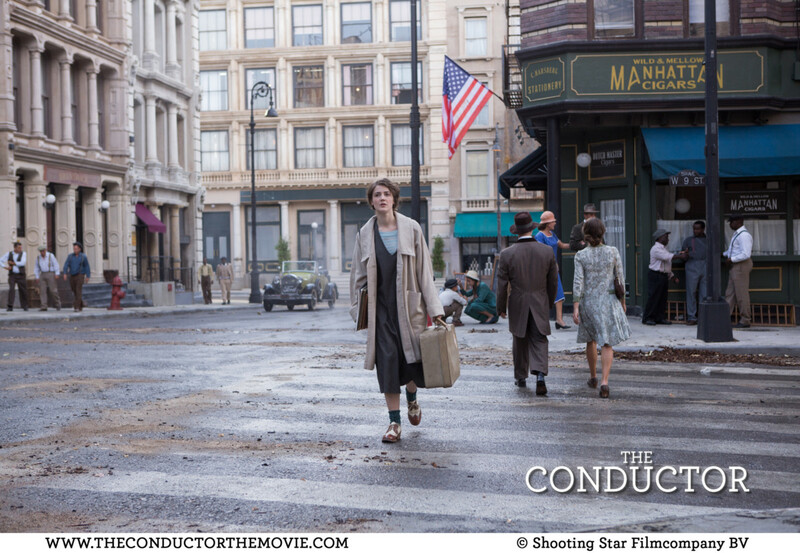 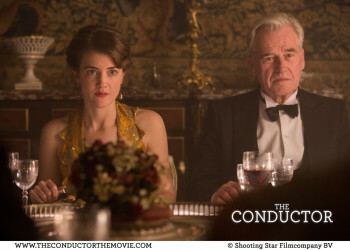 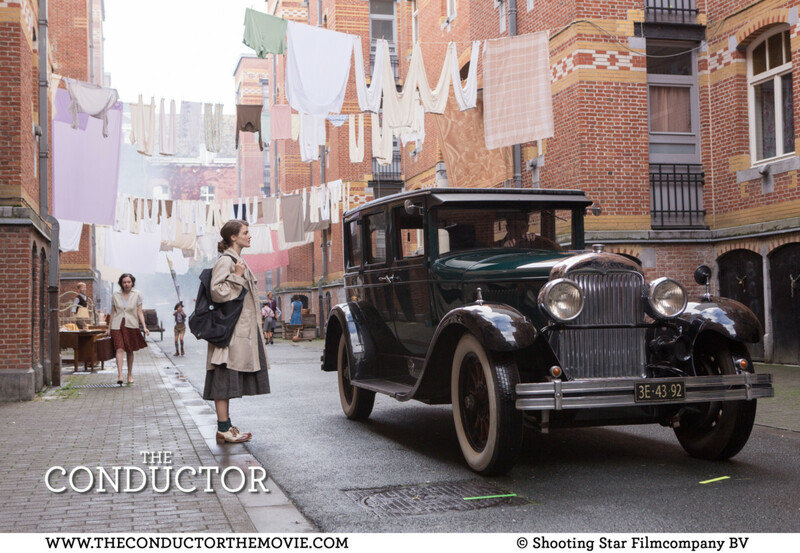 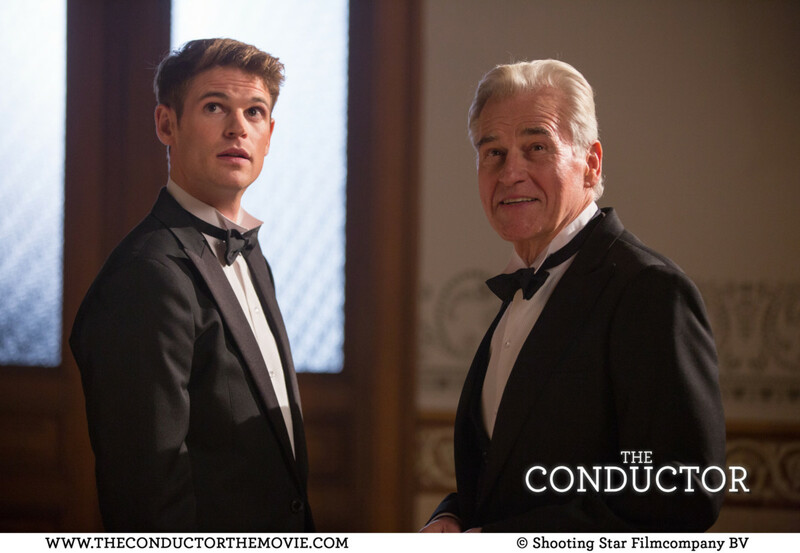 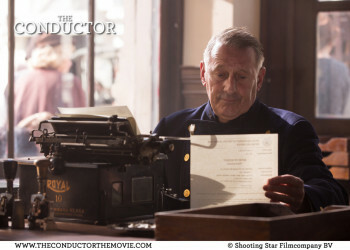 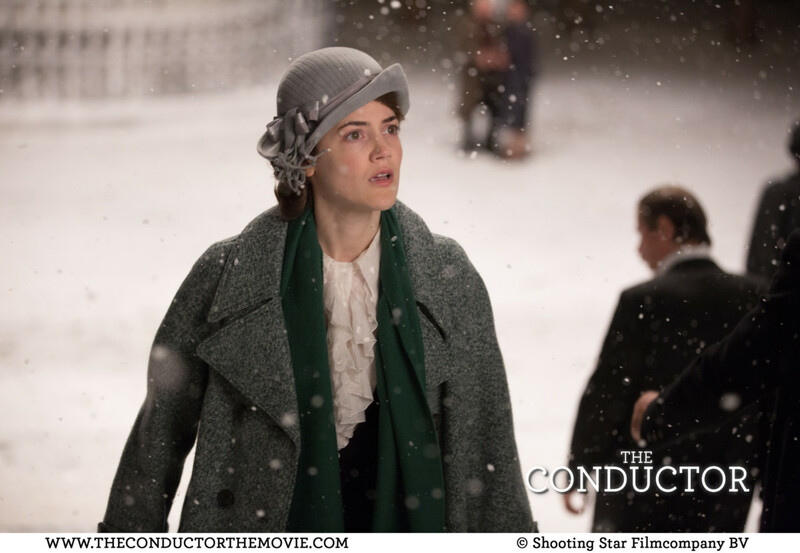 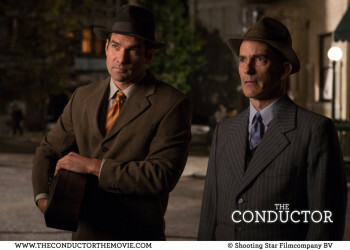 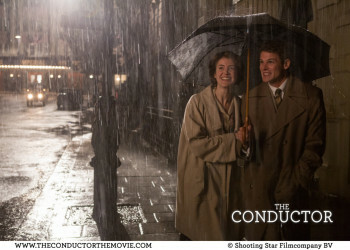 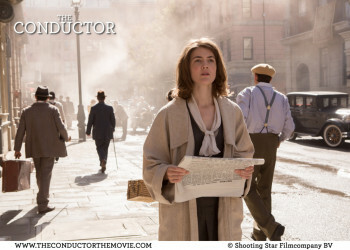 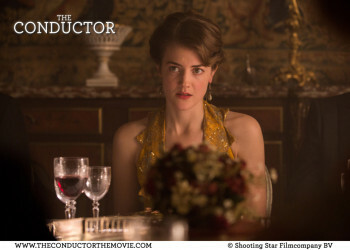 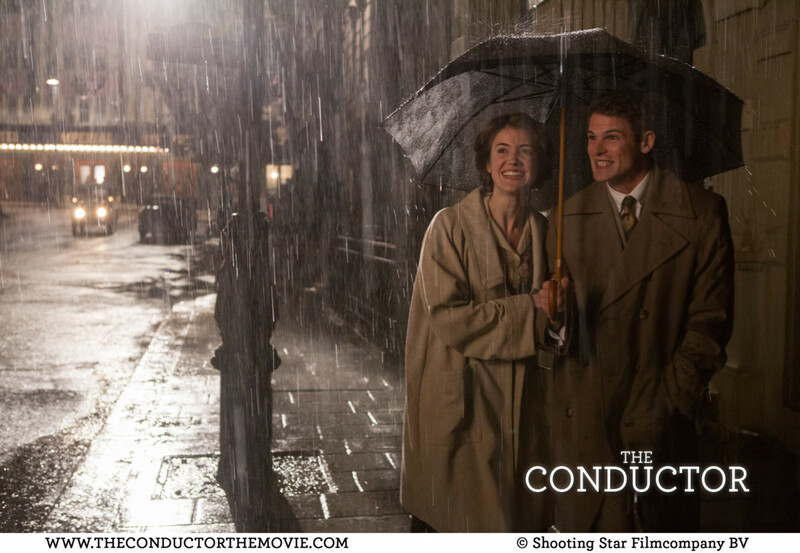 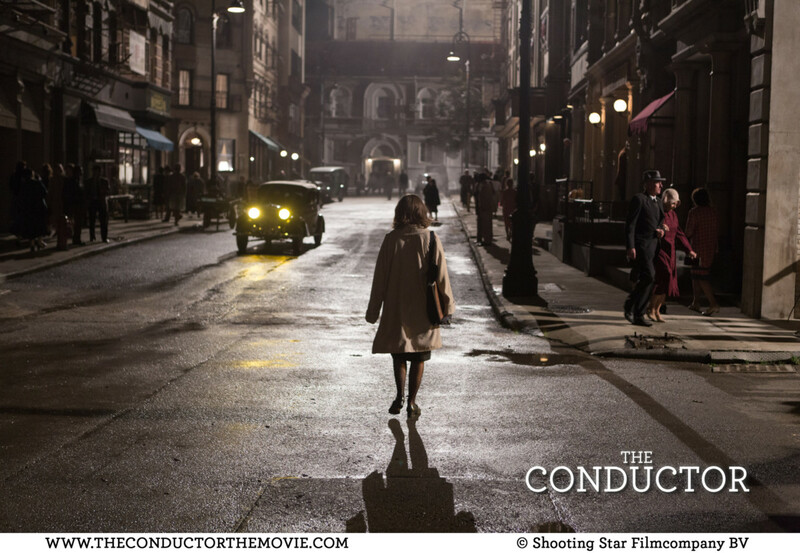 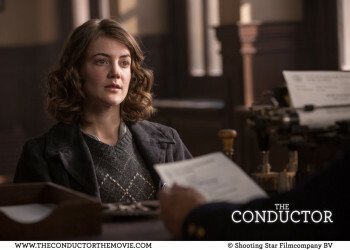 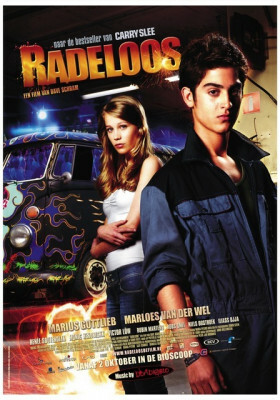 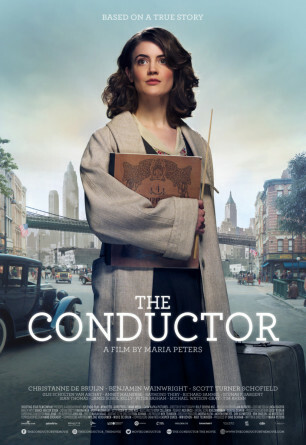 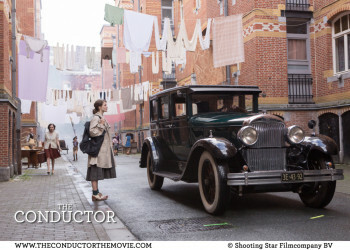 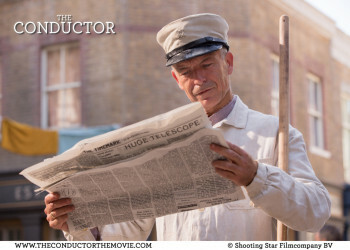 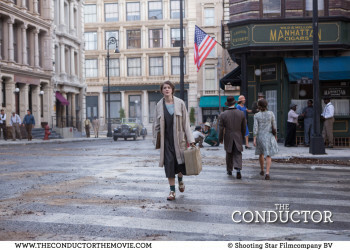 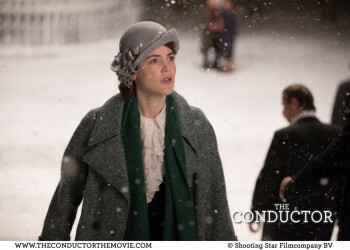 The film ‘The Conductor’ is based on the true story of the Dutch born Antonia Brico. 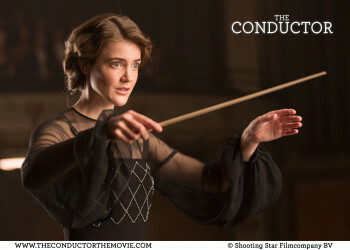 In the late 1920’s she was the world’s first woman who successfully conducted a large symphony orchestra. 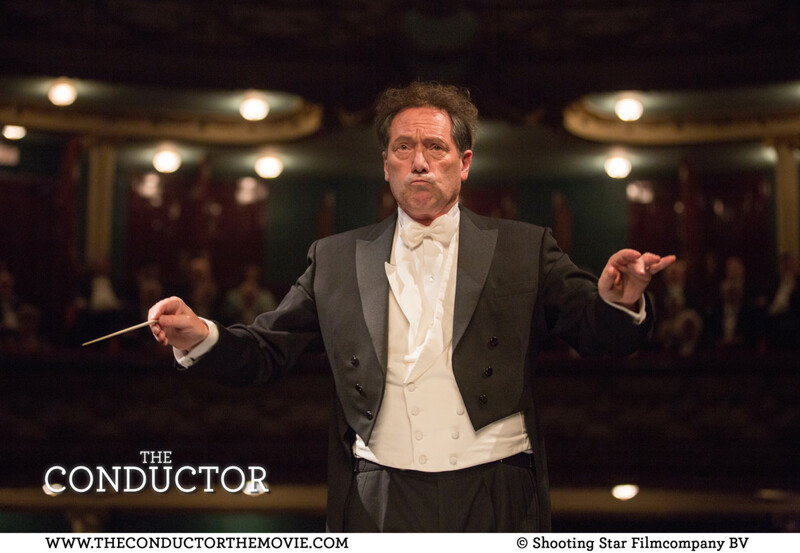 Until recent, women barely succeeded to reach the world’s top ranking conductors. 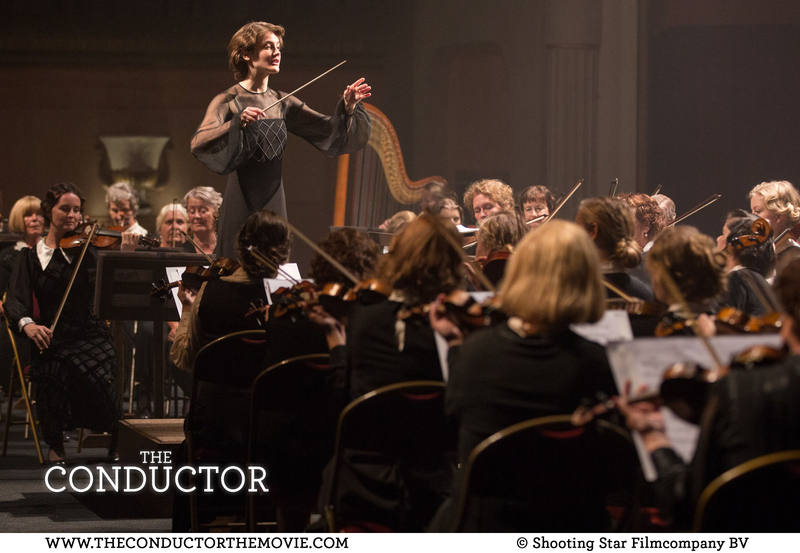 This year, for the first time in Dutch history, the Netherlands Radio Philharmonic Orchestra appointed a woman as its Chief Conductor: Karina Canellakis. 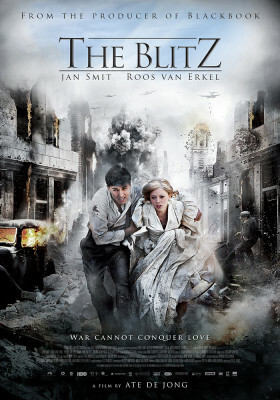 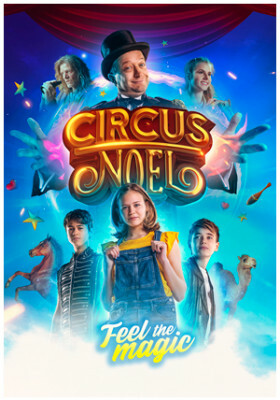 Synopsis: United States 1926: The Dutch, 24-year-old Antonia Brico was a child when she and her parents immigrated to the United States. 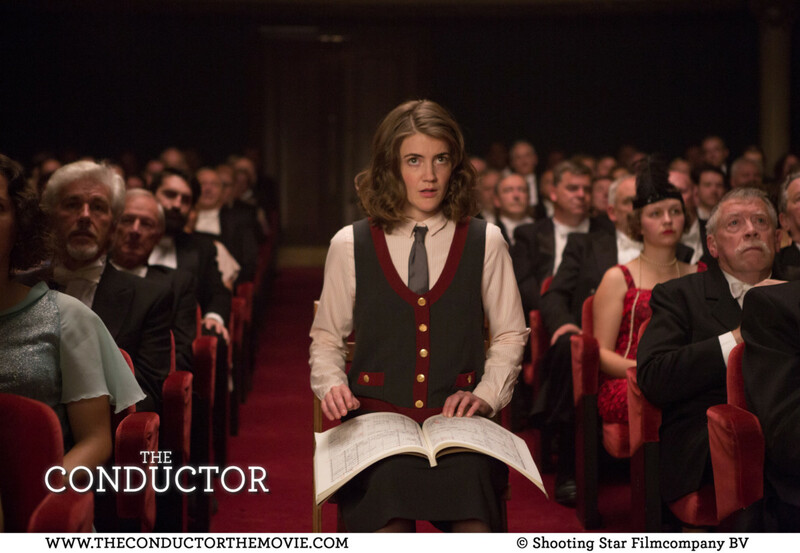 She dreams of becoming a conductor, but nobody takes her ambition seriously. 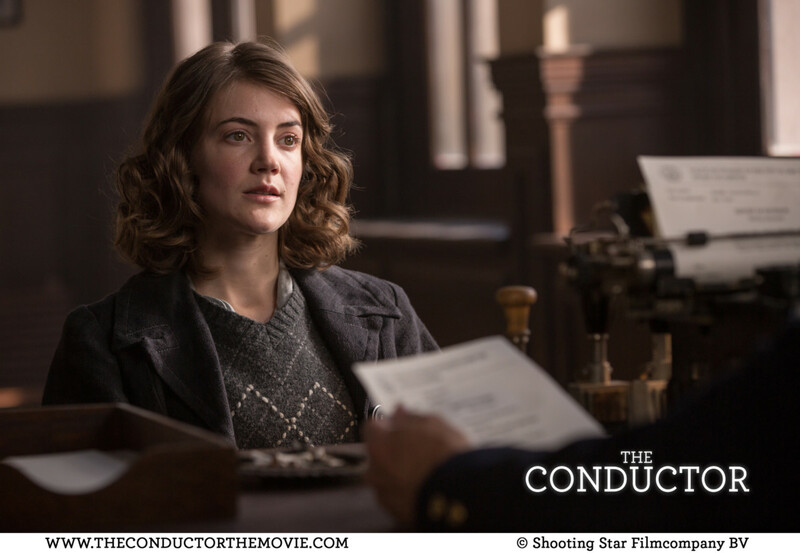 Her piano teacher advices her against taking the entrance exam for the conservatory. 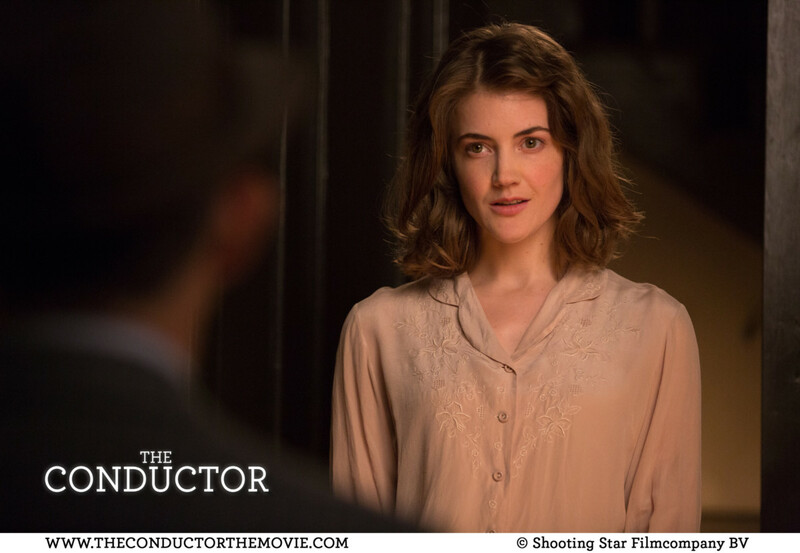 Because she has little to lose, she returns to her motherland, where she begs the famous conductor Mengelberg to teach her conducting lessons. 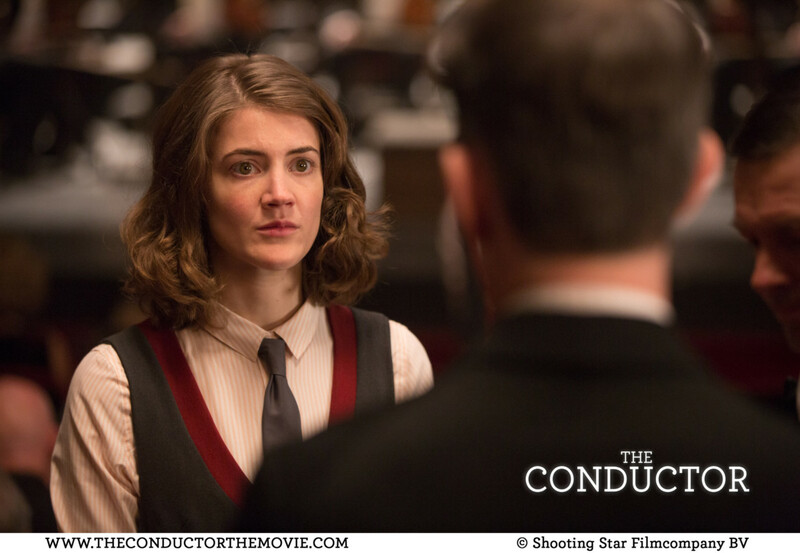 Mengelberg is not comfortable with the idea and sends her to Berlin where she, against all expectations, has a better chance as a woman to make it.After a two-year study at the State Academy of Music she becomes the first woman to conduct the Berlin Philharmonic Orchestra. 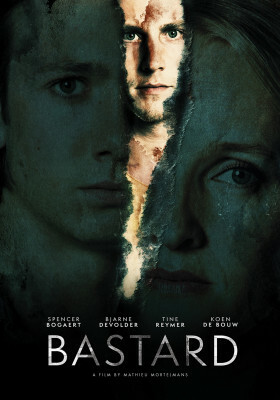 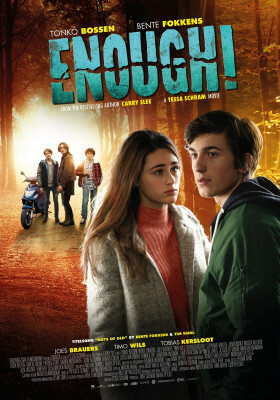 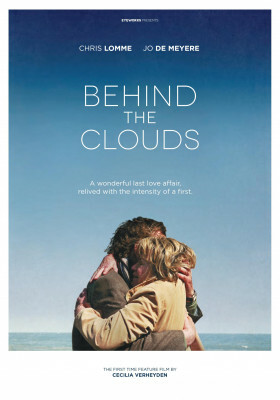 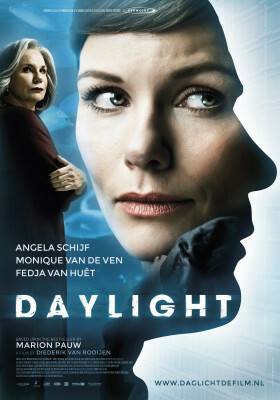 Emotional strain threatens to overwhelm her, when the love of her life puts her in a difficult position. 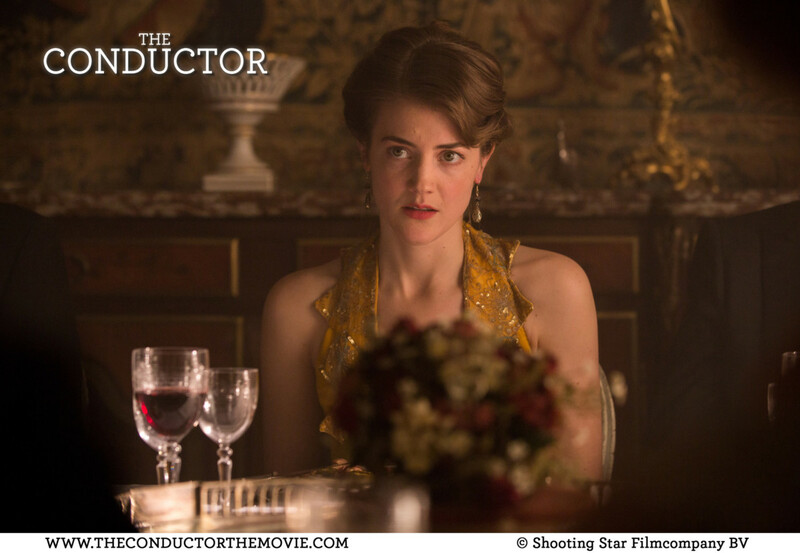 What choice will Antonia make?